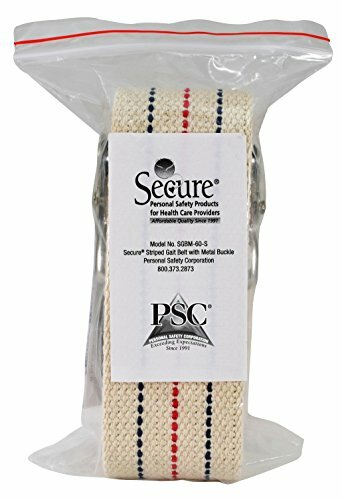 Secure by Personal Safety Corporation SGBM-60S 60″ x 2″ in. 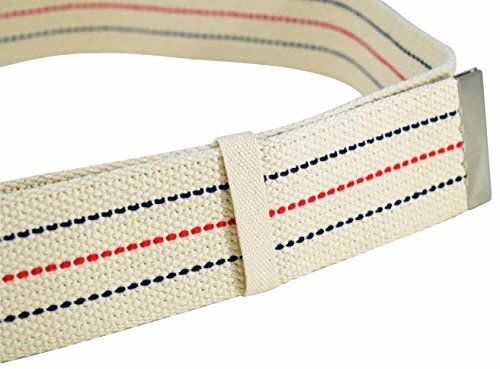 gait belt designed to aid in walking or transferring fall risk patients and loved ones, and it helps prevent caregiver injury. 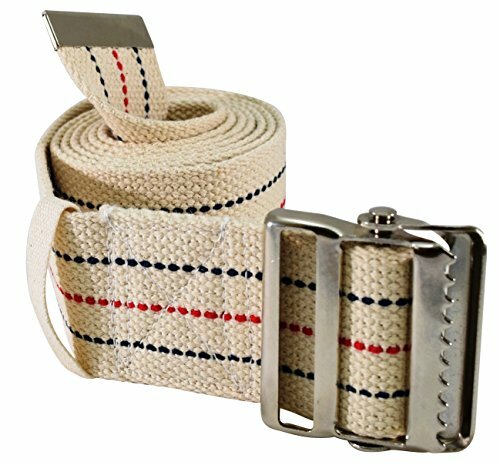 Belt is adjustable up to 60 inches in length and features loop to hold excess belt length. 340 lb. weight capacity. 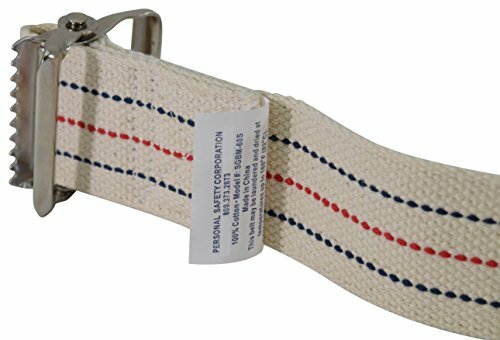 At Personal Safety Corporation we have been offering only the highest quality Secure fall management and personal safety safety products at the lowest manufacturer direct prices since 1991. Discover the Personal Safety Corporation difference…Quality, Savings and Service.